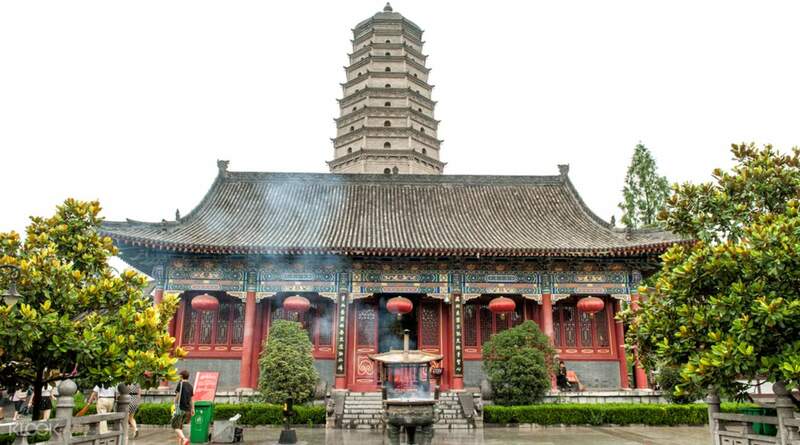 The ideal private two day tour of one of China's most ancient cities, this customised two day tour of Xi'an will take you to explore a number of Xi'an's most famed attractions and sights. 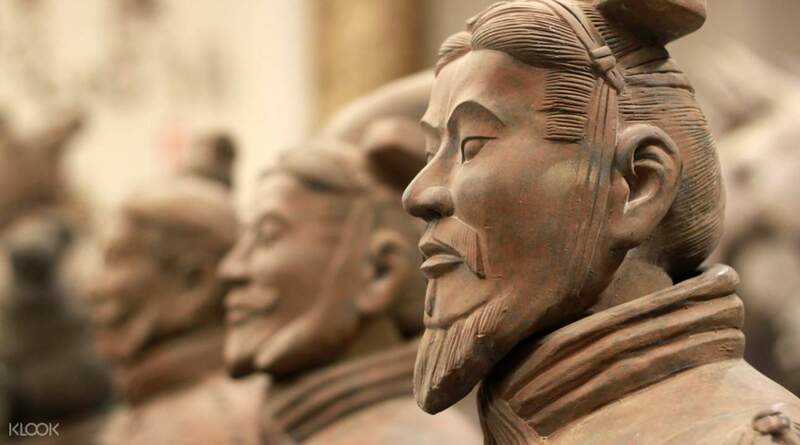 Along with your own expert local guide you'll visit places such as Xi'an City Wall, Big Wild Goose Pagoda, the Muslim Quarter, Xian Museum, Shaanxi History Museum, Small Wild Goose Pagoda and of course – the Terracotta Warriors. 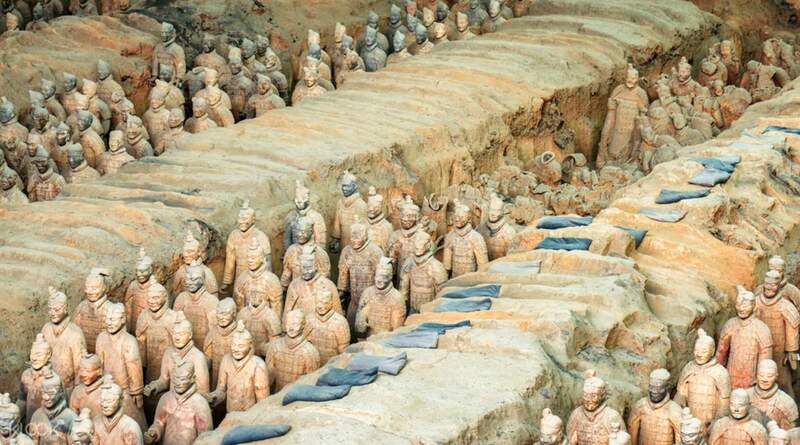 The highlight of the tour is a visit to the tomb of Emperor Qinshihuang, where you'll see some of the best preserved sections of one of China's most iconic archaeological discoveries. Truly a trip not to be missed! The place is awesome! The package is also great. Our guide is friendly and helpful. The place is awesome! The package is also great. Our guide is friendly and helpful.